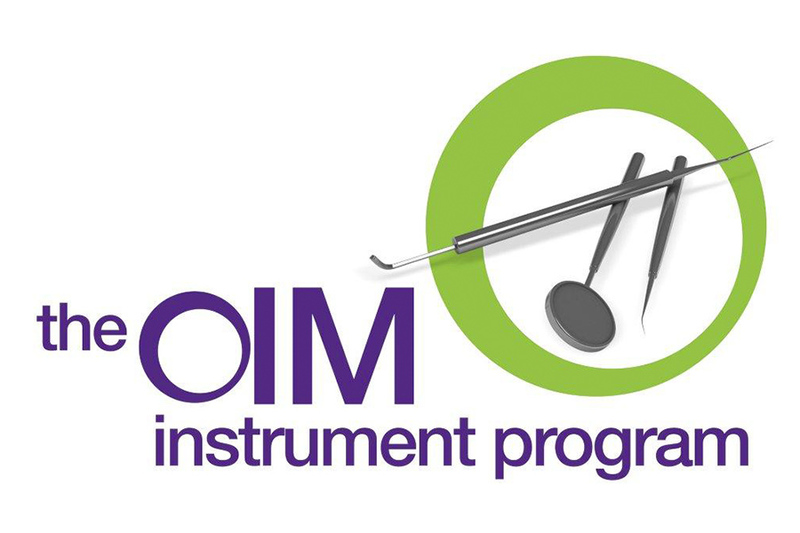 The Operatory Instrument Management (OIM) Program is designed for practices seeking to better manage their dental hygiene instruments and reduce instrument costs. It is a program that will put systems in place to ensure that all the dental hygienists in the practice are always using optimal instruments. Save money, improve hygenist skillsets, support happier clients. Re-tipping is a process of infusing new, high performance tips on the quality handles in which you have already invested. Reduce costs, extend instrument life, and improve efficiency and performance of your operatory. 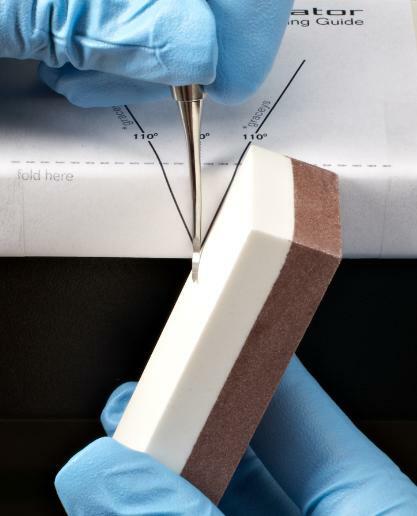 Sharpening gives you an additional option for maintaining your insturments. After a certain period of time, no matter how strong the metal or how much an instrument is sharpened, the instrument begins to lose its edge. Sending your instruments for professional sharpening treatment will extend the life of your instrument thereby extending your investment.